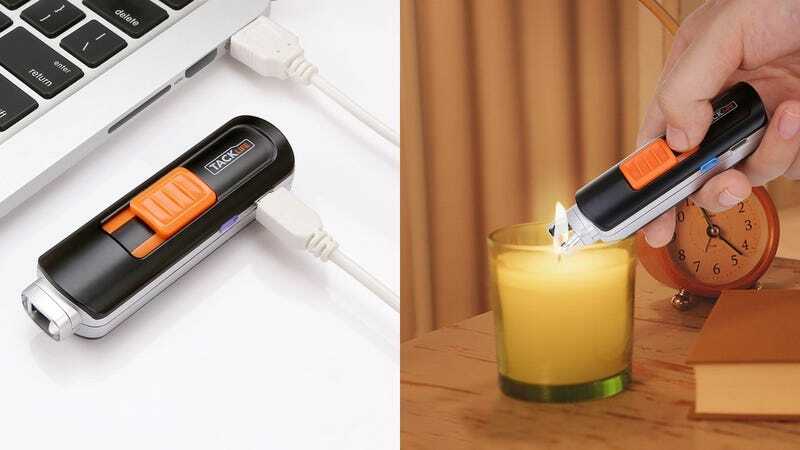 Electric arc lighters are so...hot right now. 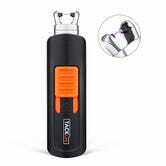 But this model from Tacklife is about the size of a USB flash drive, making it one of the smallest on the market. I own it myself, and it works great. Just $10 today with promo code XUHGBSFX.